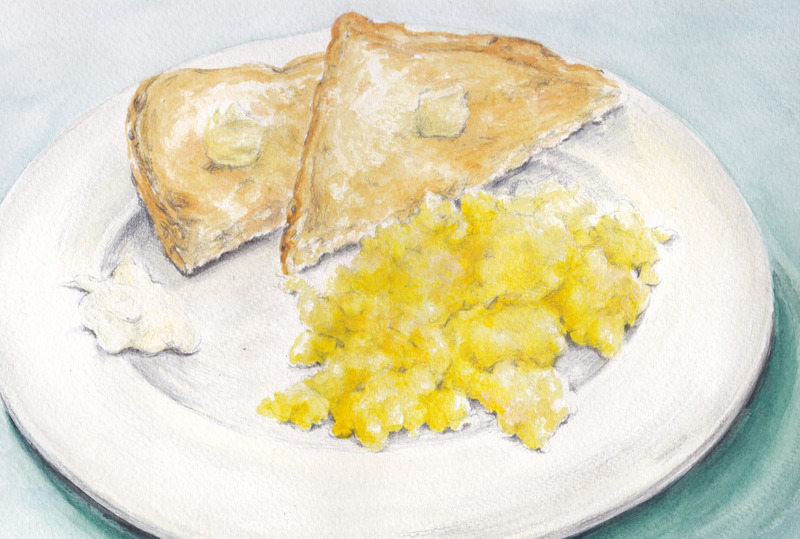 Are you doing illustrations for cook books? If not, you should look in to it, because your pantings are fantastic. Now that makes me hungry! I love eggs in any recipe, raw or cooked... specially those painted by you! This serie is simply amazing, Debra! Wow that looks so inviting and delicious...beautiful!